Power shortages will be worse this year than last year as new energy projects are behind schedule and droughts have dried up hydropower reservoirs, electricity regulators said. Ministry of Industry and Trade’s Electricity Regulatory Authority said blackouts and shortages would be particularly bad in May and June, the dry season’s peak months. According to Dang Hoang An, deputy general director of Vietnam Electricity (EVN), Vietnam’s largest hydropower plants, Hoa Binh, Thac Ba and Tuyen Quang, are operating at their lowest output levels ever this year as the dry season arrived early this year and will likely end late. Several droughts have been reported across the country and over 20 major hydropower plants, with a combined capacity of 6,200MW, have had to restrict output to 50 million kWh per day until the end of the season. The government aims to increase the country’s electric capacity by 50,000-60,000 kw by 2020 by ramping up total investment in the electricity industry to US$50 billion. EVN has said it will spend over VND58 trillion ($3 billion) on new power projects this year, an increase of VND11 trillion ($578 million) over last year. While EVN has said it would open seven new power plants as soon as possible, many projects currently under construction are far behind schedule. The 220MW Son Dong thermal plant in Bac Giang Province was expected to open in the first quarter of this year, but only one of its two turbines is running, while the third 120MW turbine at Se San 4 hydropower plant in Gia Lai Province remains unfinished way past deadline. The Electricity Regulatory Authority said the country had been unable to meet its goal of adding 450MW to the national grid in the first quarter, mostly due to the delayed projects. “This will cause a severe electricity shortage during the dry season this year,” the authority said in a statement. Vu The Cuong, head of EVN’s Technology Department in Ho Chi Minh City, said many recent blackouts had been caused by regular maintenance services or cases in which power was automatically cut off as a result of an overload on the grid. “Such power cuts often last only a short time,” he said. But Cuong also stressed that prolonged droughts had forced hydropower plants to run at a reduced capacity, meaning there would be more severe shortages through this month, the driest time of the year. 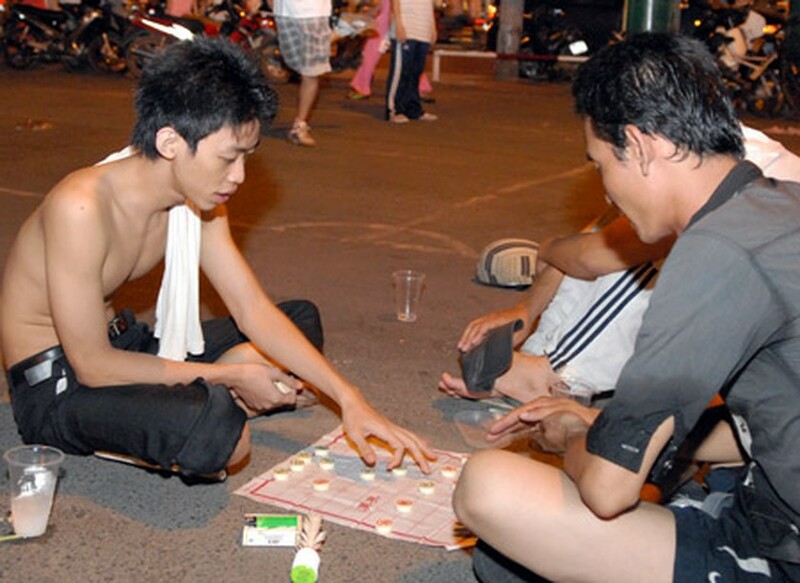 EVN said the good news was that though shortages would dire in parts of the country, Ho Chi Minh City at least would likely not lack electricity in May.